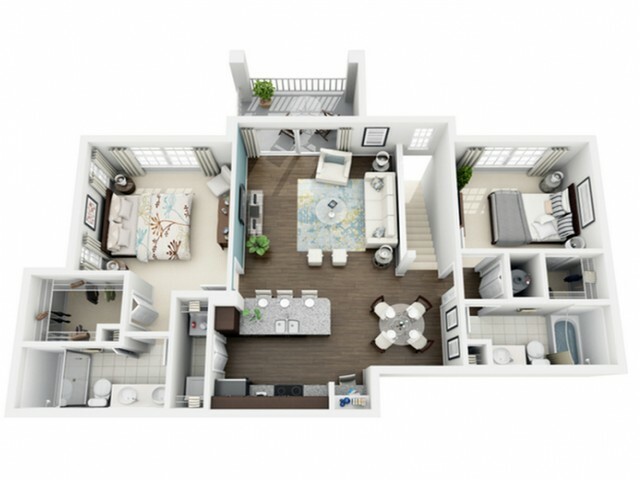 The floor plan name says it all! 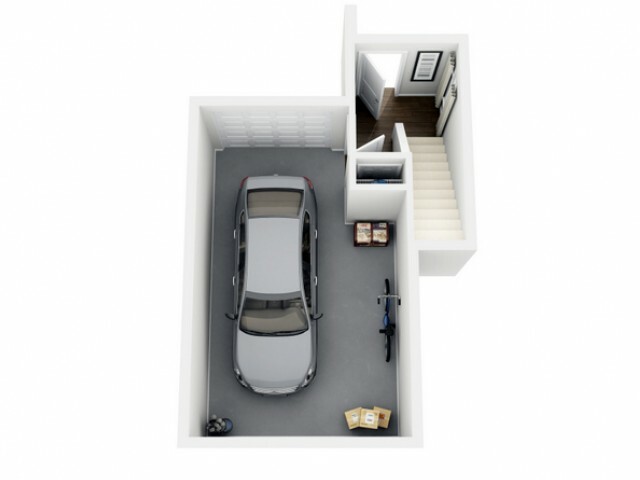 Get excited for your new apartment home that features a garage, built-in desk, spacious walk-in closets, double sinks in the en-suite and plenty of cabinets, we're sure you'll have enough space for everything you have and more! Living Room: 14' x 16'7"
Master Bedroom: 12'3" x 12'2"